The UK's High Court has blocked legal action brought against Google by the group Google You Owe Us. The group represented Apple smartphone owners and claimed that Google had collected personal data from over 4 million iPhone owners. Fronted by former Which? director Richard Lloyd, Google You Owe Us said that between August 2011 and February 2012 the search giant bypassed iPhone privacy settings and gathered user data for advertising purposes. It was claimed that Google had collected all manner of sensitive information about users, including class, race, sexual orientation, and details of physical and mental health. 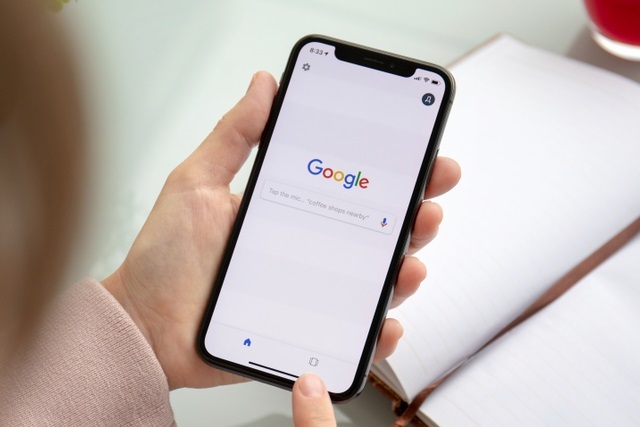 The allegation stated that Google gathered this data via the iOS version of Apple's Safari web browser; the collection was described as "clandestine tracking and collation" -- the so-called "Safari workaround". It was further alleged that users were then placed in groups that would be appealing to advertisers. The campaign group had been hoping to win compensation amounting to at least £1 billion ($1.3 billion) for around 4.4 million users in England and Wales. Google welcomed the court's decision, saying: "The privacy and security of our users is extremely important to us. This claim is without merit, and we're pleased the Court has dismissed it".